4-Word Review: Rapper saves the neighborhood. 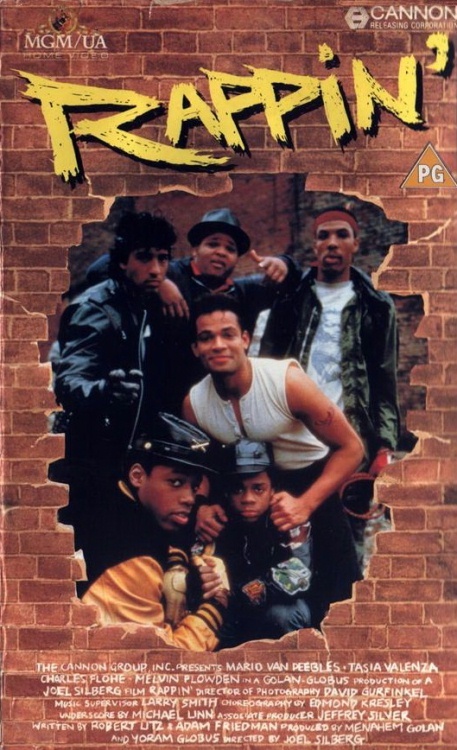 John (Mario Van Peebles) has just been released from jail and looking to stay out of trouble while living with his grandmother (Eyde Byrde) and finding a job. He reluctantly gets involved in trying to save his poor neighborhood from a greedy developer (Harry Goz) who wants to turn it into a shopping mall while also dealing with his former girlfriend Dixie (Tasia Valenza) who works for a record label and wants to sign him to a rap record deal. 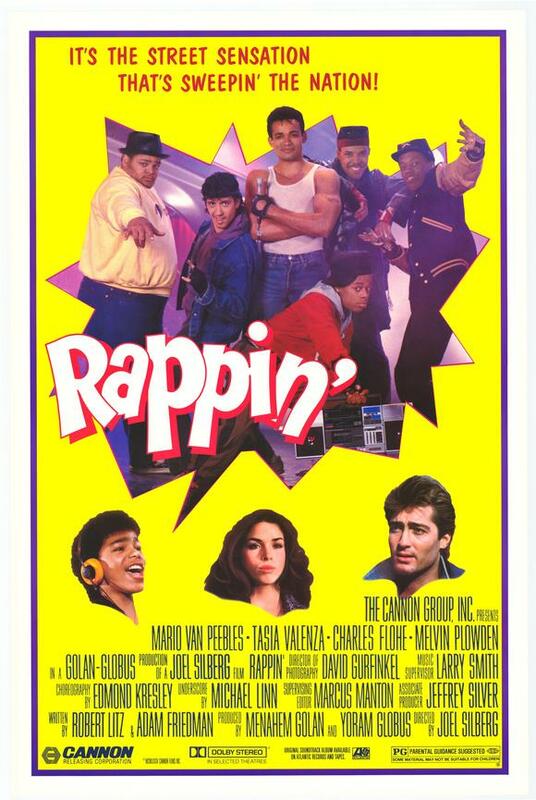 This film was released at the height of the rap craze with the idea that any movie dealing with the subject would be a sure fire hit no matter how pathetic. Overall it’s as bad as it sounds and maybe even worse. The characters and scenarios are simplistic and contrived while having a family friendly tone to it that turns the rap art form into just another watered-down marketing ploy to get people into the seats. Van Peebles, who is the son of renown independent filmmaker Melvin Van Peebles, is extremely weak in the lead as he has too much of a clean-cut persona and unable to even do his own rapping as it was all dubbed by Master Gee. Valenza is quite cute as the love interest and I liked that they had an interracial relationship without it having to be a source of controversy or attention. Ice-T can also be seen briefly during a rap audition and looking like he hasn’t aged at all. The film does have the novelty of showing a ‘dance-off’ between two members of a street gang that is amusingly goofy. The climatic sequence has all the city council members joining in on a group rap and the credits, which is probably my favorite part of the movie, features the majority of the cast, which includes some of the older, white folks, doing their own rapping as their names get scrolled over the screen. This entry was posted in 80's Movies, Cold Climate/Wintertime Movies, Musical and tagged Entertainment, Harry Goz, Ice-T, Mario Van Peebles, Master Gee, Melvin Van Peebles, Movies, Review, Tasia Valenza. Bookmark the permalink.